Manchmal hat jemand eine Idee, die so abwegig scheint, dass man sie schon allein deshalb unterstützen muss. 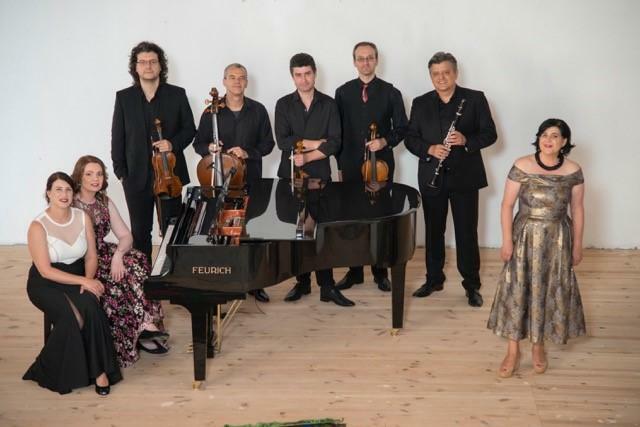 Die Idee von Lora Tchekoratova war es, im gebirgigen Hinterland Bulgariens, abseits der bekannten Pfade ein hochkarätiges Kammermusik-Festival auf die Beine zu stellen. Eine der Herausforderungen: adäquate Klaviere auftreiben und in das unwegsame Gebiet befördern – eine Aufgabe, die wir mit unserem professionellen Partner vor Ort, dem Klavierhaus Runiton in Plovdiv, gerne angenommen haben. 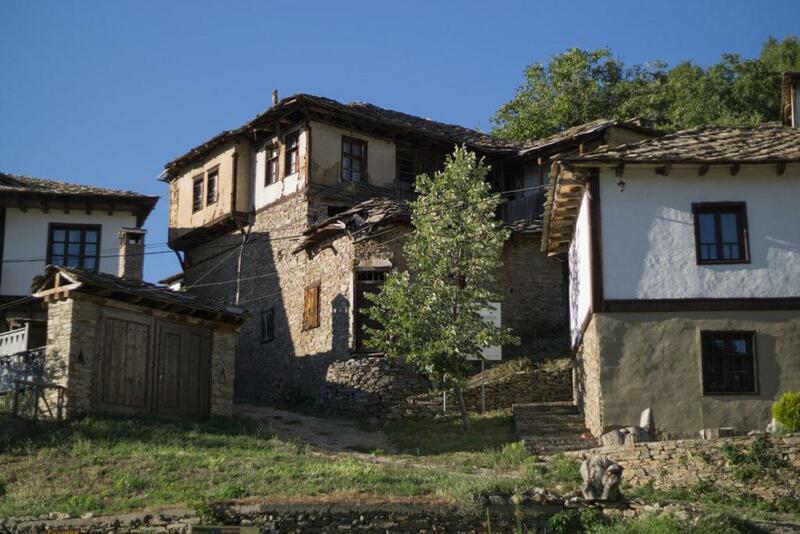 „In the summer of 2016 I fell in love with the beautiful remote village Kovachevitsa in the Bulgarian Rhodope Mountains. As the locals say, “time is at a standstill” in this part of the world. 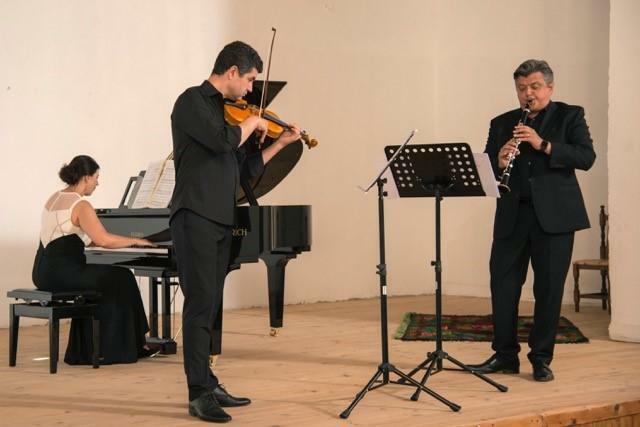 Inspired by the experience, I decided to go on an adventure and start a chamber music festival with a few Bulgarian musicians, who, like me, have built their careers abroad and rarely perform in their homeland. 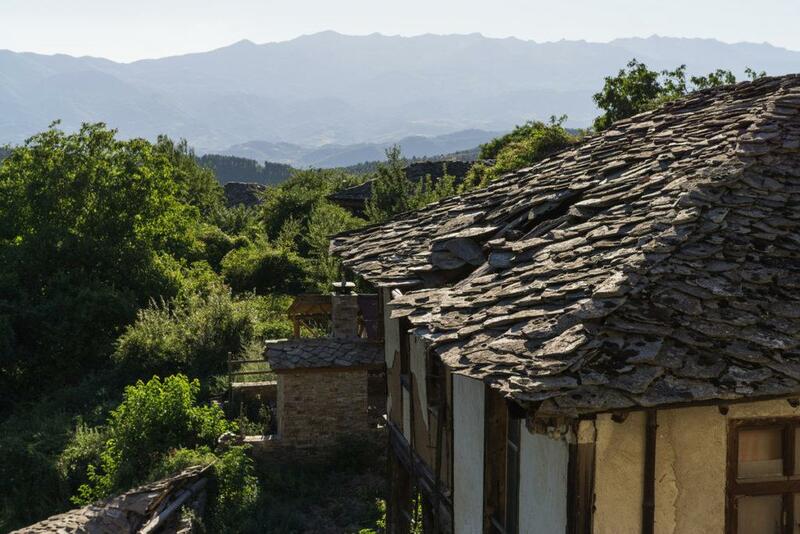 We called the festival “The Unbeaten Path”, not only in reference to the hiking trails in the Rhodope Mountains, but also because the road to building such an idea is long and obscure. Since the piano is a central instrument in chamber music, our first challenge was to find a partner who would provide a suitable instrument. Good pianos are hard to come by in Bulgaria. At the suggestion of the piano company Runiton from Plovdiv, we contacted FEURICH in Vienna. I received a very nice email from the company’s owner, who liked our idea and wanted to help us. He offered to provide us with two FEURICH Mod. 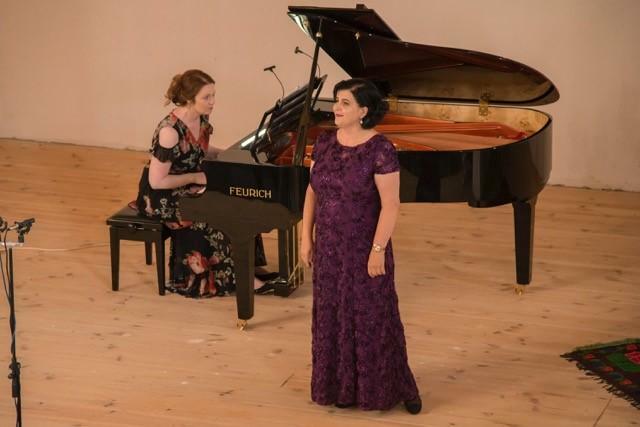 179 pianos: one for Kovachevitsa and one for the cultural center in Gotse Delchev where we had a gala concert. Since I had not played the FEURICH pianos before, I wanted to find out more about them. I called a few trusted friends in Europe asking around about the pianos. One of them is an outstanding piano tuner in Belgium. Another friend went to the Piano Gallery in Vienna to try the FEURICH pianos on our behalf. All agreed that the instruments would be perfect for our festival. And so, we partnered with FEURICH and knew that a big step on our Unbeaten Path had been completed. Our work with FEURICH Vienna was very satisfying. They responded to our emails quickly and assured us that both pianos would be in new condition and ready in time for the rehearsals. Runiton, the company from Plovdiv, were very professional and delivered the instruments quickly and right on time. 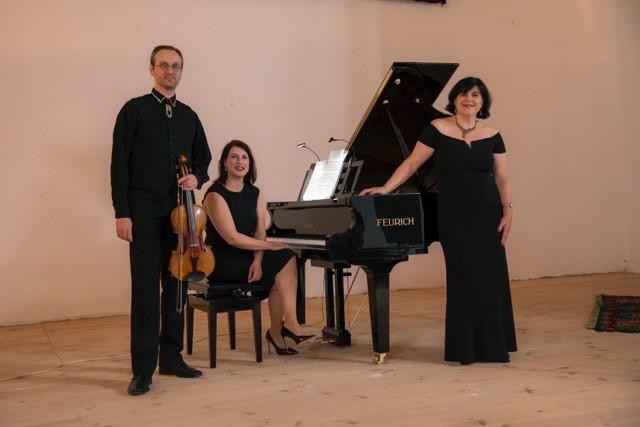 They first delivered the piano to the town of Gotse Delchev. The instrument was beautiful: the cover was white in color with beautiful silver decorations. It looked just perfect in the white marble concert venue. 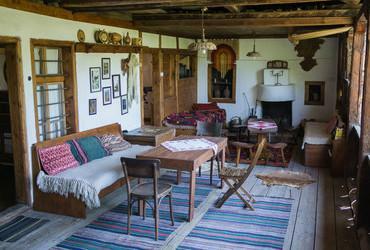 The second piano travelled up the winding roads all the way to the ancient village of Kovachevitsa. That one was black with beautiful brass details. Seeing it on the stage of the cultural center felt like a real dream come true.